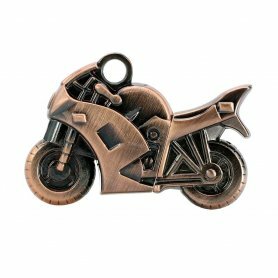 Exclusive USB keys or USB flash drives with 16GB shaped like jewelry - the sale at bargain prices that you can buy online in our e-shop. 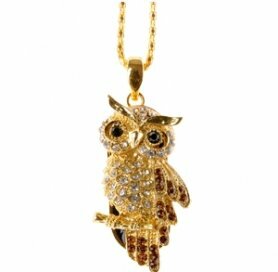 Also suitable as a great gift. 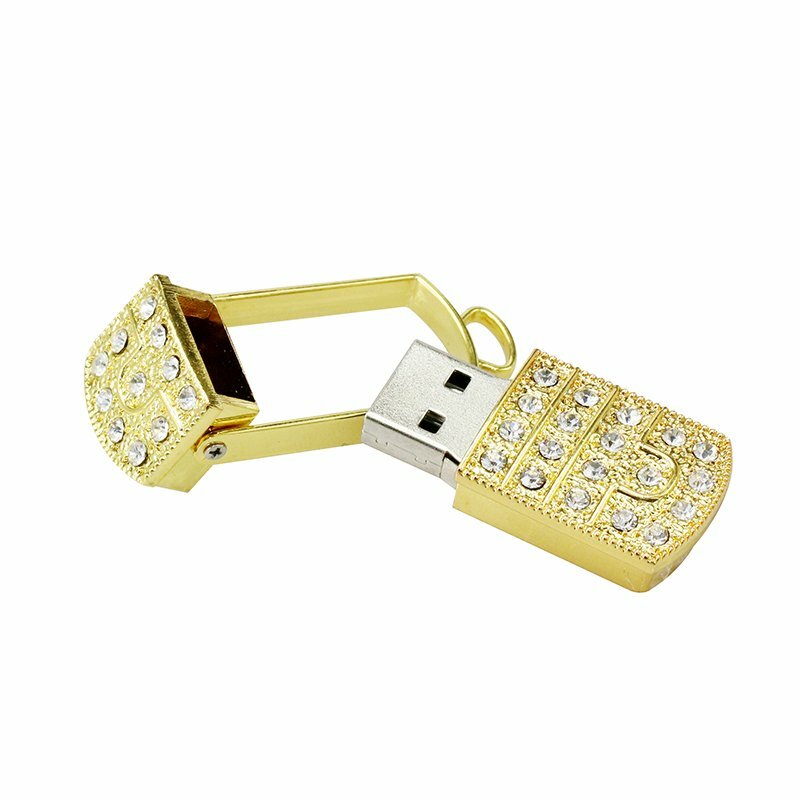 Exclusive USB keys or USB flash drives shaped like jewelry on sale online in our e-shop. 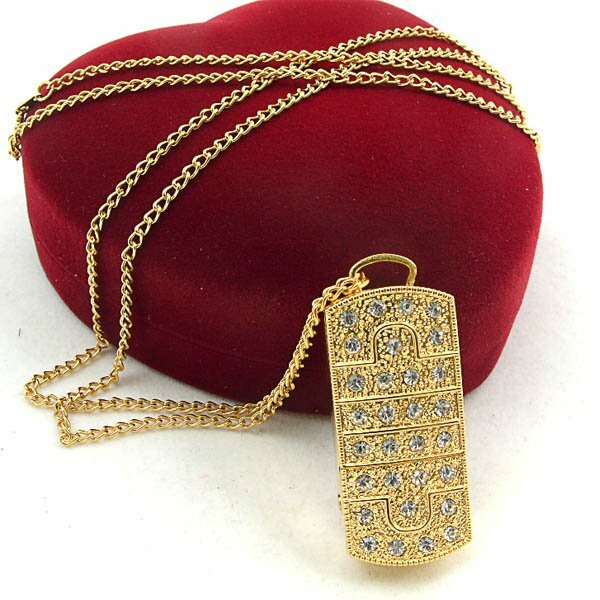 This unique model is in the form of a gold pendant with white stones with precise processing. 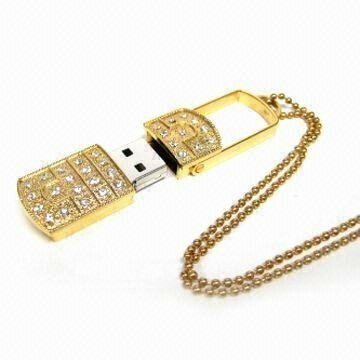 USB flash drive with 16 GB can be worn on the neck as a beautiful jewel, which if necessary can be used as a USB key. 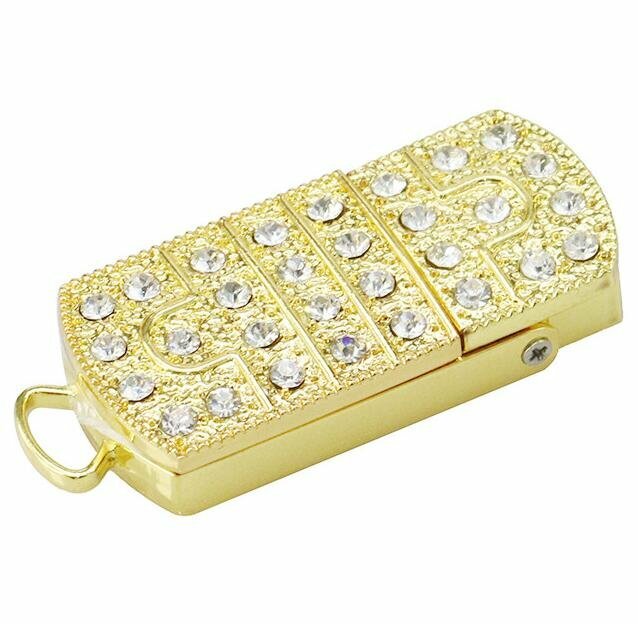 Luxury USB keys are also ideal as a great gift that will make a pleasure not only for women. 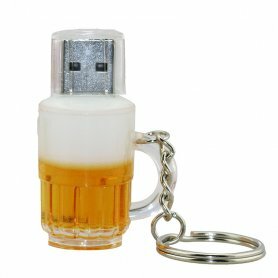 Also suitable as a present for your clients, employees or business partners. 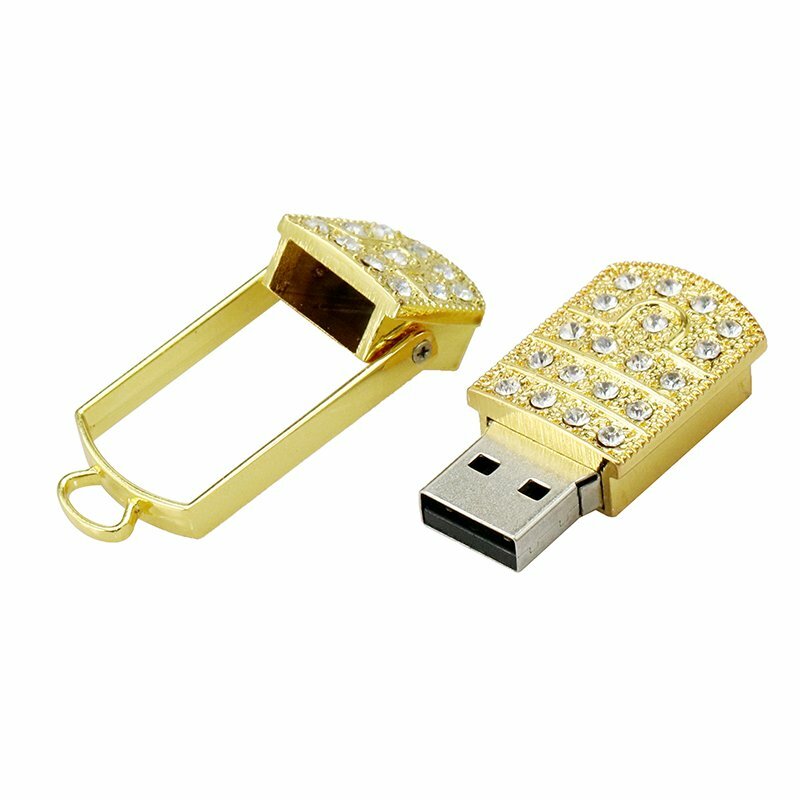 In our e-shop you can buy quality USB flash drives in the form of jewellery. 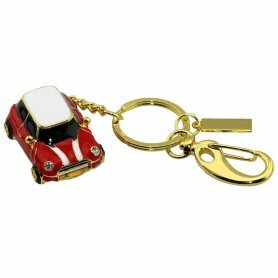 I recommend to everyone who want to delight friends.